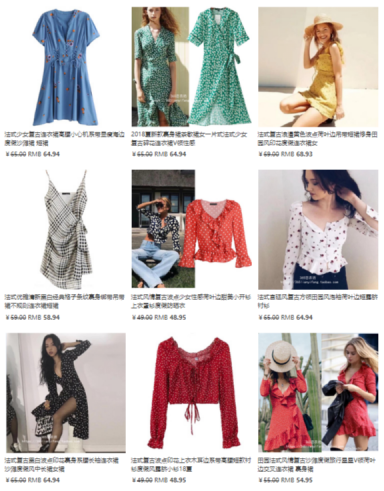 Overwhelmed by the agonWhetherhoice at Taobao? Look no further! 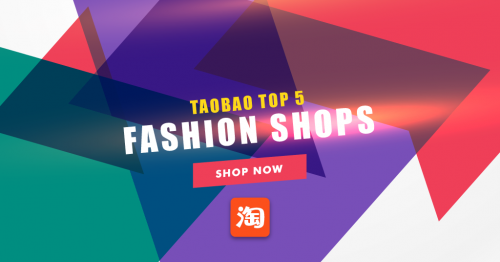 We have found 5 Taobao shops, that offer fashionable clothing items, have great reviews and will not damage your bank account! 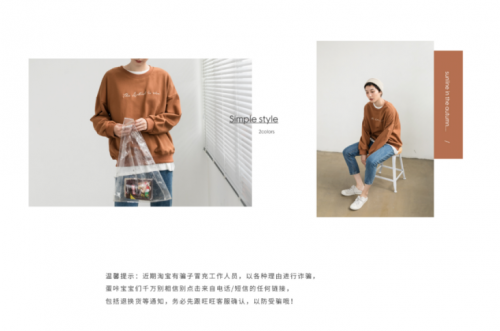 Wheter you are a Taobao Professional shopper, or a beginner, we are sure you will love the shops we found for you! 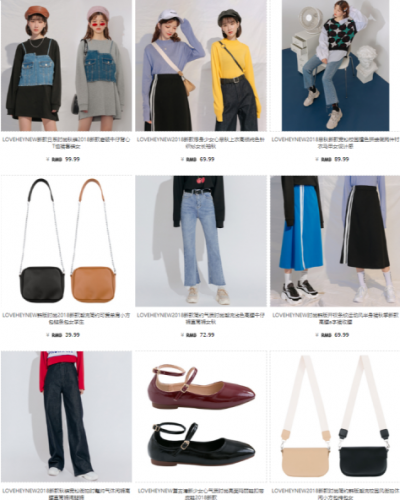 And if you are a beginner, maybe you want to check our Taobao Shopping Guide first! Simply click the titles to get to the online shops! 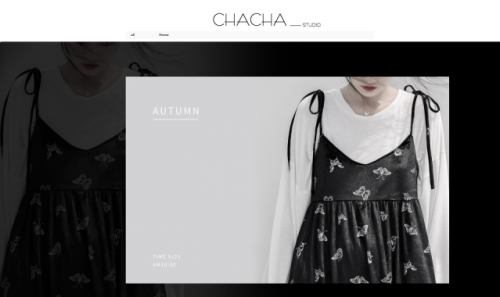 Compared to Taobao’s other prices, Cha cha is a little bit pricier, but therefore the clothes are also of higher quality! Very beautiful Korean fashion style, but yet casual enough to wear it everyday and to look like a fashion blogger! Very western fashion style, and a lot of amazing good copies of trending high street pieces for a fraction of the original price tag. 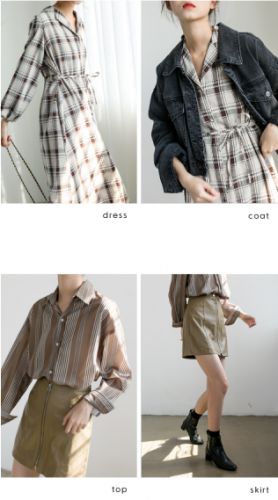 Who was looking for a Realisation Par dress but didn’t want to spend the money, check out this Taobao Store! The dream shop for every minimalist lover! Their pieces are timeless and classic, and the quality is really good as well. 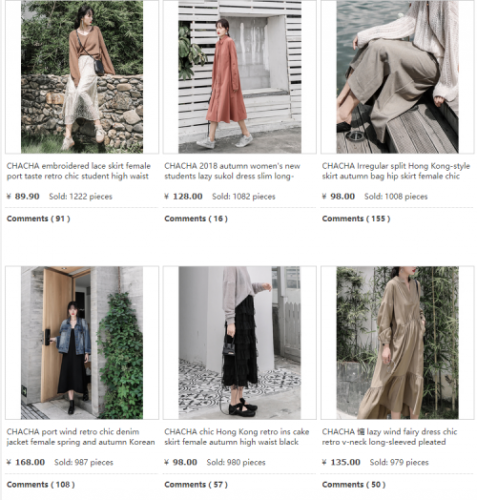 The price tag is a little bit higher than the average Taobao shop, but you get good quality and timeless pieces and it’s still cheaper than high street fashion! 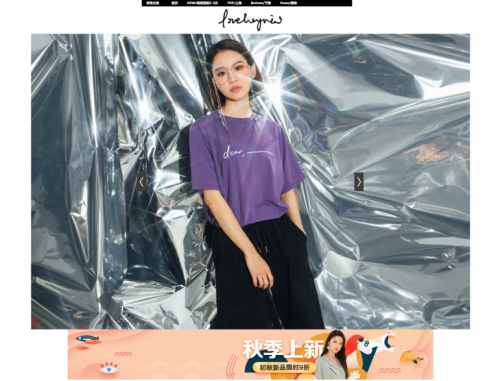 LoveHeyNew has been around for many years and offers typical Korean Fashion, stylish, a bit tomboy-ish oversized looks and they also offer accessories such as handbags, hats and shoes! 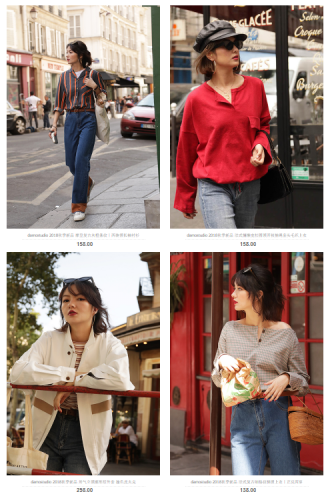 French chic the Taobao way! The beautiful images of this shop inspire us and have us wishing we were strolling through Paris! Shop French inspired fashion at this shop for the fraction of the price than in real french fashion boutiques!